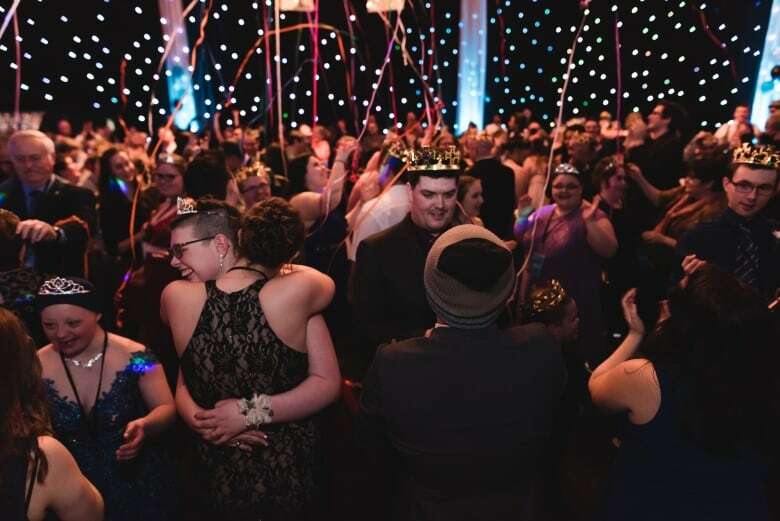 The Night to Shine event, hosted by a Moncton church, caters to people with special needs who otherwise may not have to opportunity to experience prom. "This is a unique experience," said organizer Jennie Baker, who is also the family life ministry pastor at the church. "Anything that we can really do to fuss over them and show them how much we care about them," said Baker. Baker said a special care home with 19 residents attended. It's the first time every resident has ever been able to come to an event, as it's an event that caters specifically to their needs. 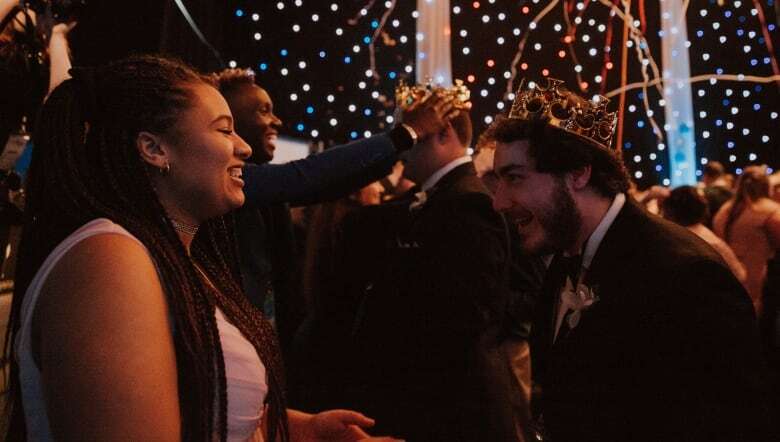 While most guests were in their teens, some were people in their 40s or 50s who, for whatever reason, weren't able to attend prom when they were young. 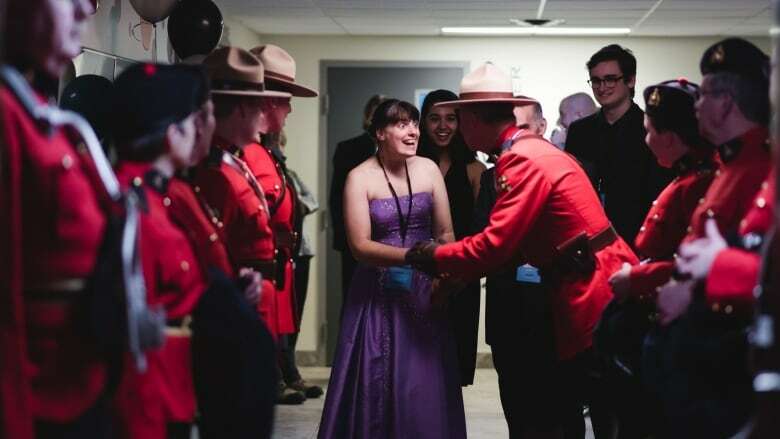 "It was this beautiful purple dress, and she fell in love with it and said, 'I feel like a princess,' and she just kept curtseying." 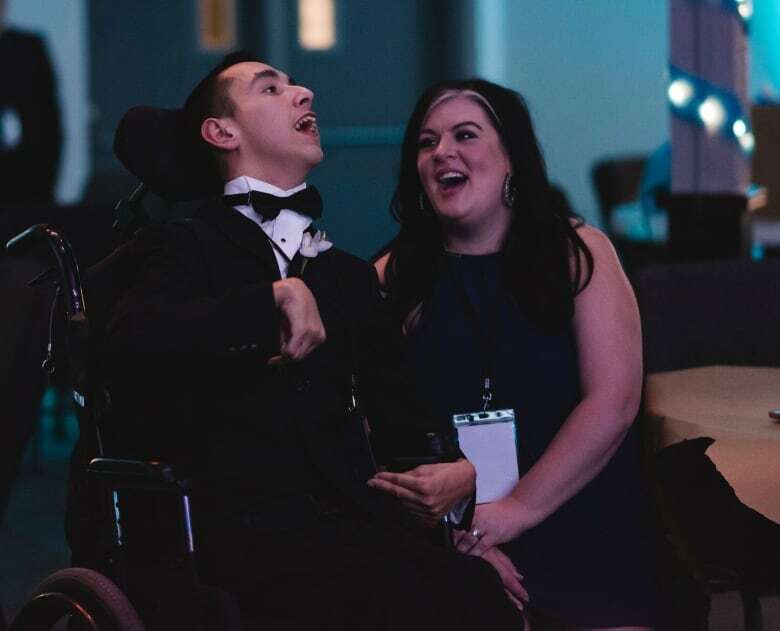 Each year, the Tim Tebow Foundation gathers clips from the proms it supports to be part of an international prom video.